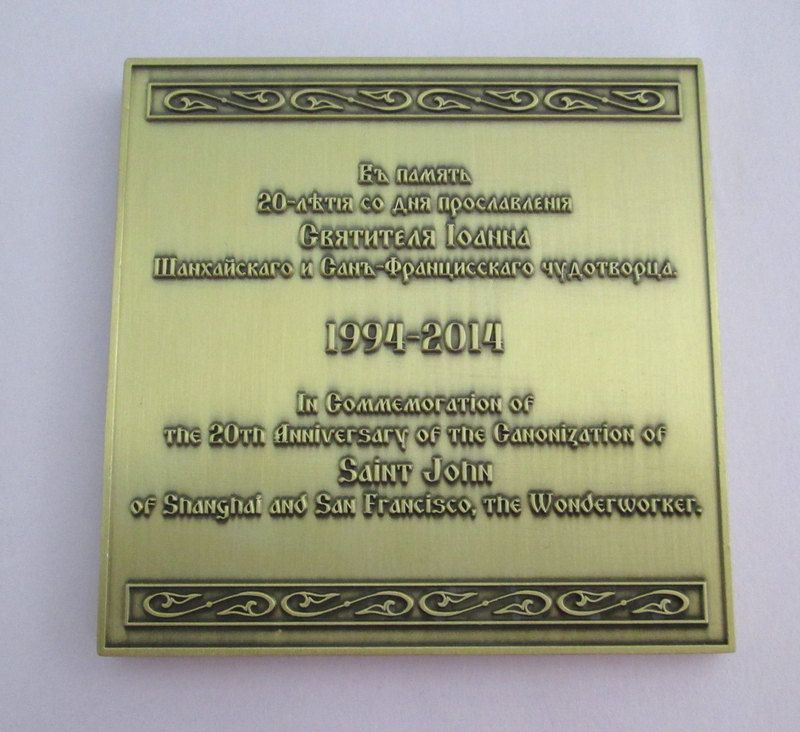 In celebration of the 20th Anniversary of the Canonization of Saint John of Shanghai and San Francisco the Wonderworker a commemorative medallion has been cast with an image of the Saint. 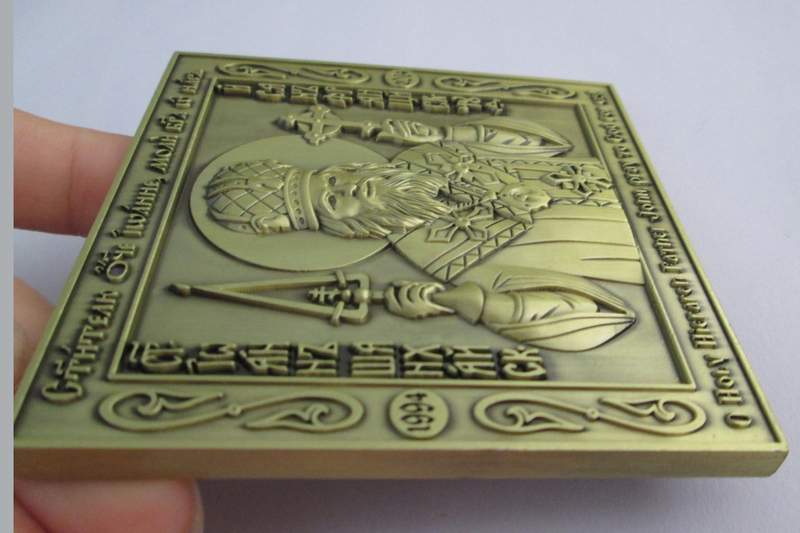 The size of the medallion is 3 square inches. 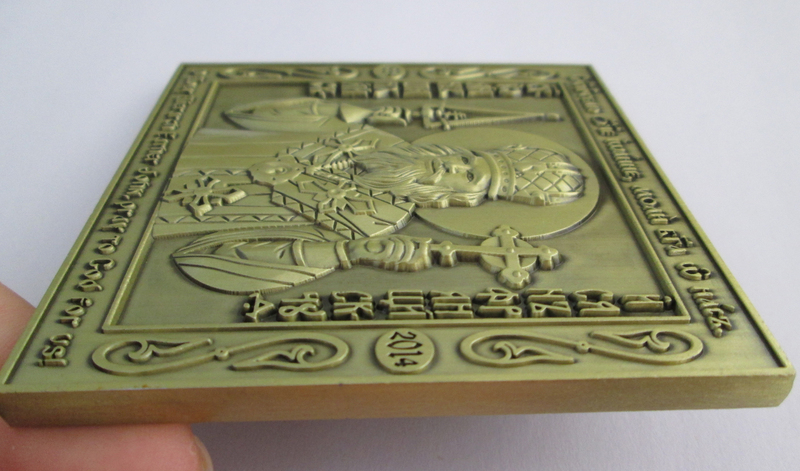 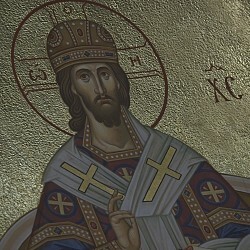 It will be blessed on the honorable relics of St. John and comes in a custom made box with a velour cover. 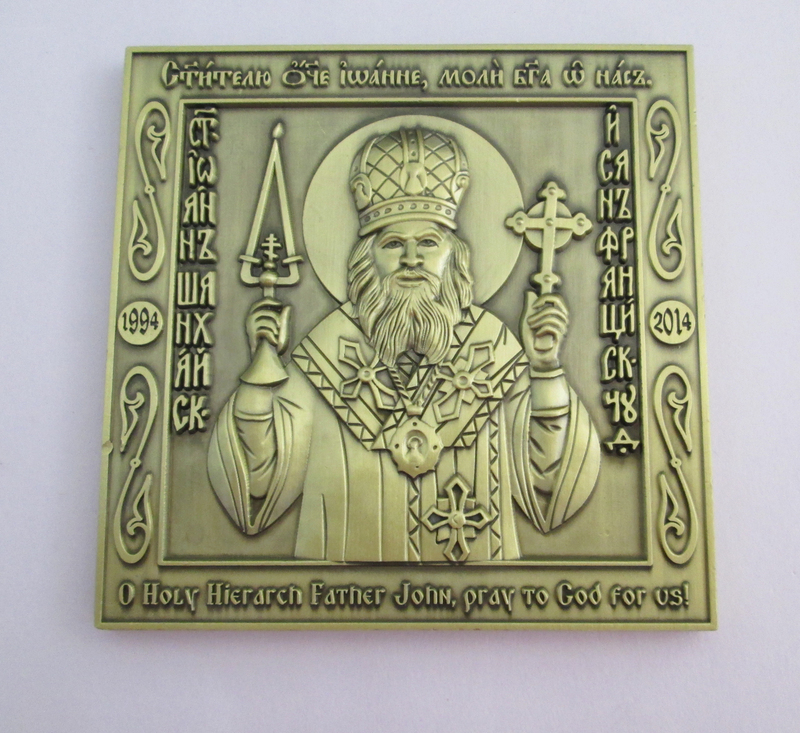 This commemorative item will be sold for $30.00 a piece during the solemn days of the celebration of Saint John from June 27 through 29 of this year at the entry to the New Cathedral of the Mother of God “Joy of All Who Sorrow” in San Francisco.